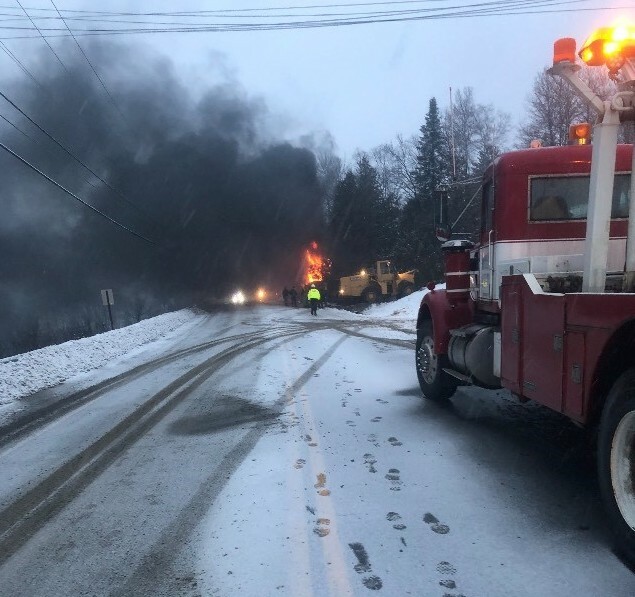 There were no reports of injuries when a tractor-trailer rolled over and burst into flames on Route 1 in Frenchville on Tuesday. Nov. 27, 2018 FRENCHVILLE Route 1 in Frenchville had to be shut down Tuesday afternoon after a tractor trailer truck rolled over and burst into flames. 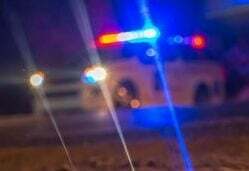 The driver, Gary Vaillancourt, was operating a 2014 freightliner filled with potatoes when he lost control on icy roads.